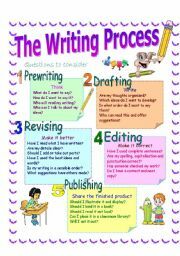 The Writing Process.Questions to consider. 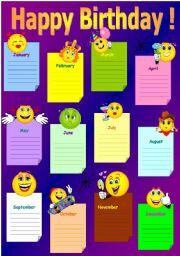 A festive chart smiley face with twelve months to celebrate birthdays in the classroom. Help the frog to reach the flower. 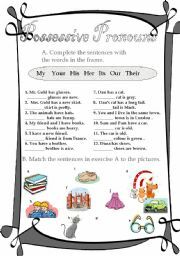 Have the pupils fill in the correct possessive adjectives in each sentence and then match them to the pictures. 1.Put in the correct Wh question words. 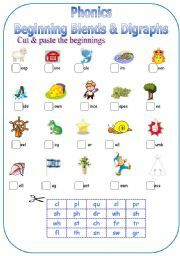 2.Put do/does in the following sentences. 3.Ask questions using the question words in brackets.4.Ask questions about the words in italics. 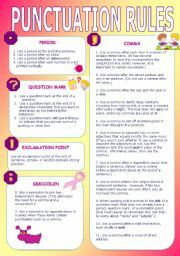 The first conditional.A. 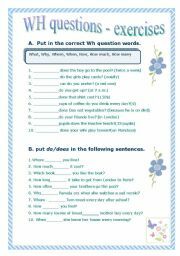 Fill in the missing verbs: Present Simple/First (real) Conditional.B. 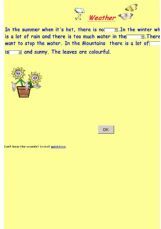 Match the two parts of the sentences.C. Fill in the blanks. Remember! No future after if! 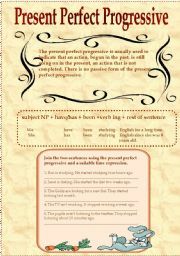 Present Perfect Progressive.Form and practice. 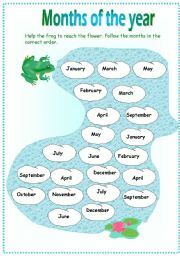 Write sentences and put the time expressions in the correct place. 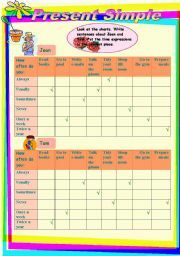 How can we remember all those irregular verbs? Well, I hope that this presentation will help you. Nice animations that will make your presentations vivid. A nice way to present the Present simple. 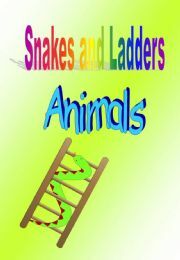 A nice way to practice animals vocabulary. 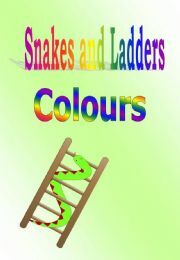 Join the pages together and play. Including dictionary. Join the pages and play. 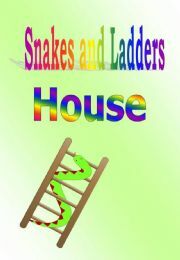 Join the pages together and play. 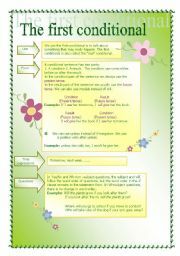 Practice affirmative and negative forms. A short passage plus questions.